2. Lightweight and easy to assemble. 3. Ship flat to save the shipping cost. The pocket display are made from corrugated material which is 100% recycled and eco-friendly. You can place products on the large number of pockets. The attractive design will catch customers' eyes quickly. 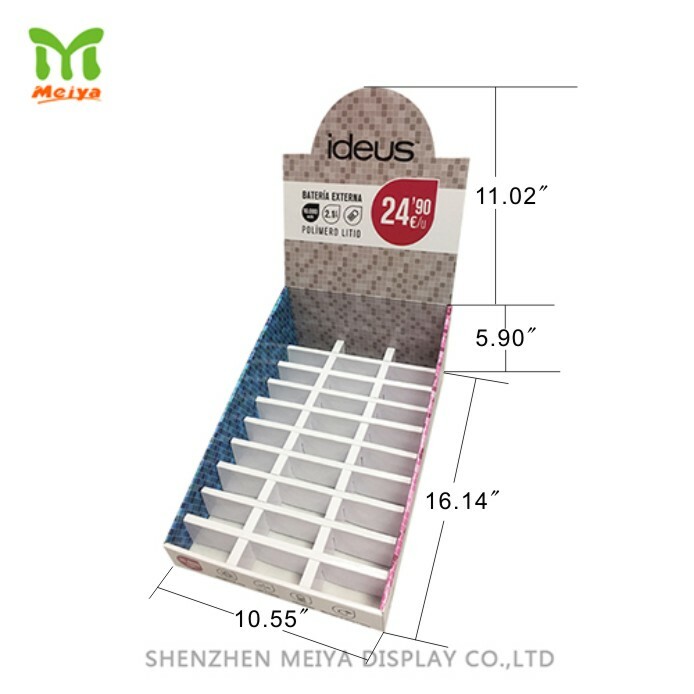 Please contact with us to get more examples of premium POS cardboard display rack.